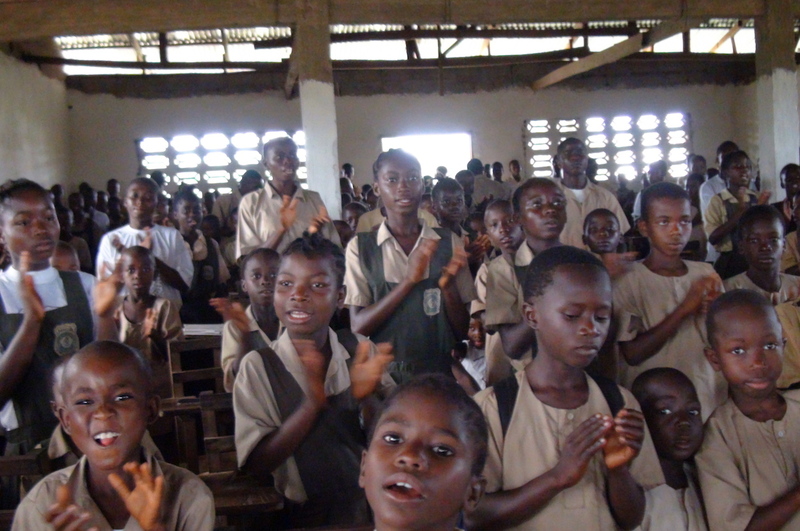 Our Story – Bridges of Hope, Inc.
Liberia is a West African nation emerging from a prolonged civil war. No system of public education exists within the country and parents do not have the financial resources to send their children to private schools. Children who have been orphaned by the war and the scourge of HIV are further disadvantaged. Many lack safety, food, shelter and educational opportunity. 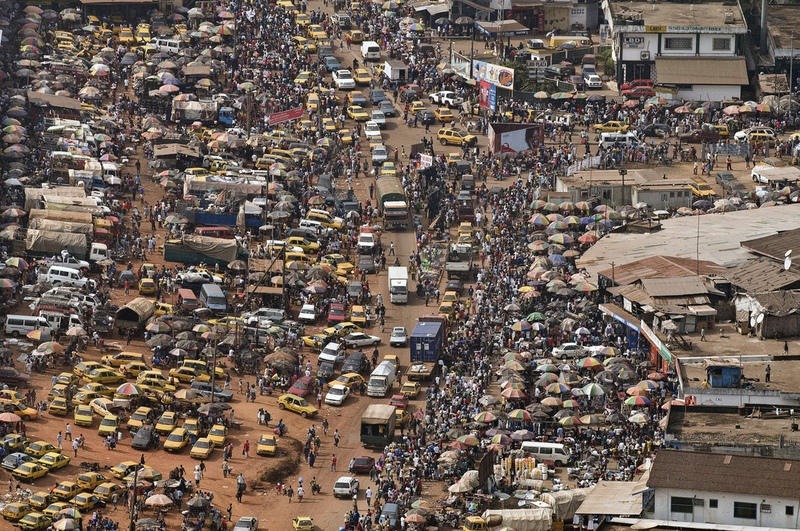 The infrastructure of Liberia is broken. There are no public utilities, telephone, water or sewer services. There is no reliable mail service within the country or from Liberia to the United States. Unemployment rates exceed 80%. There are educational needs everywhere. 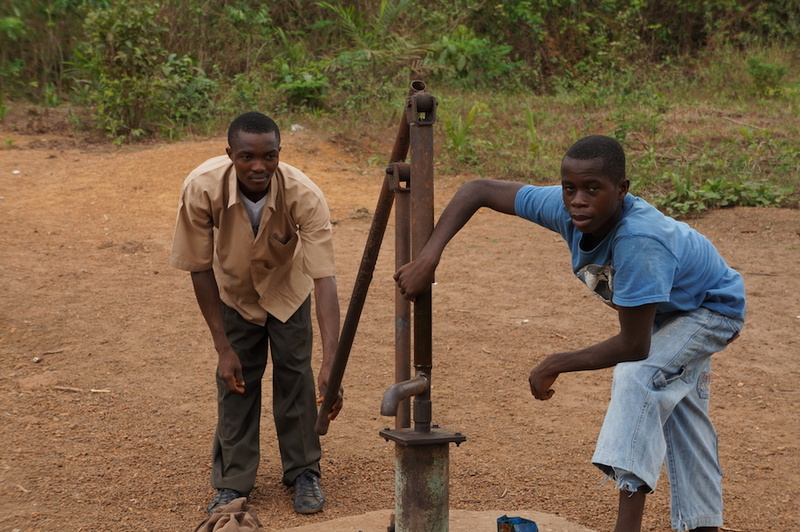 In Liberia, many opportunities can be created with very little in the way of resources. Here is where we can offer Hope. 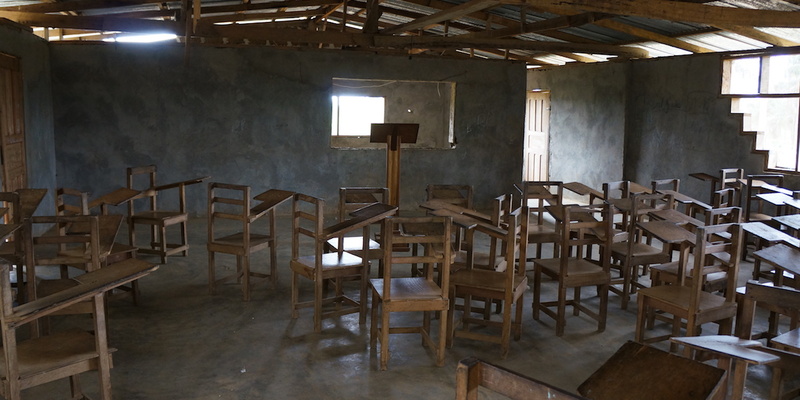 In 2005, a few like minded individuals from Rapid City, South Dakota purchased a 50 acre “farm” in Liberia for the purpose of building a school and orphanage to meet the educational and physical needs of the many orphan children living nearby. Even though they had recently come out of a civil war, there is hope in the eyes of all you meet. Hope for an education. Hope for the future. Hope for a better life. In 2006, a team of volunteer civil engineers and an architect surveyed the farm, developing a site-plan and sketching plans for a K-12 school, surrounded by a village of 40 orphan homes. Plans for called for a school built of concrete block and homes of clay bricks. Each would accommodate a husband and wife, their own children, and two to four orphans. 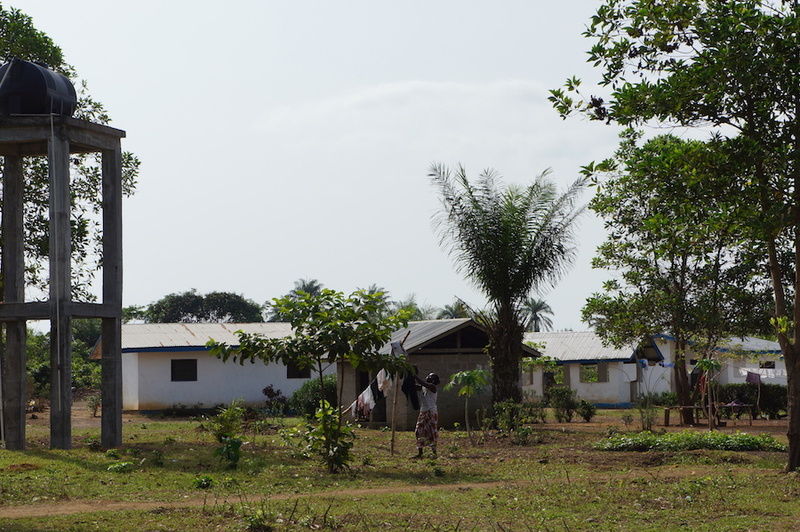 Building progressed quickly – six classrooms were in place by Fall 2006 and 120 children from surrounding villages were attending school. 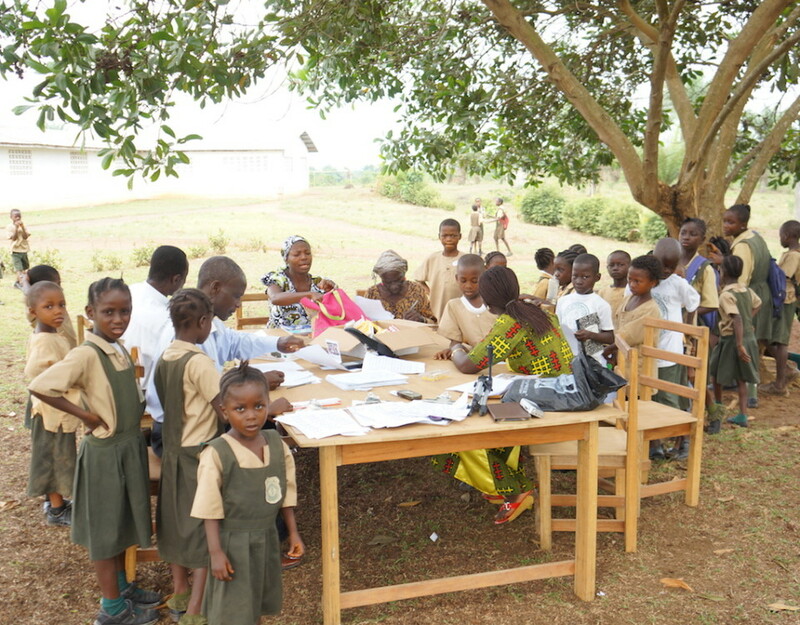 By 2007, all 12 classrooms accomodated 240 students. 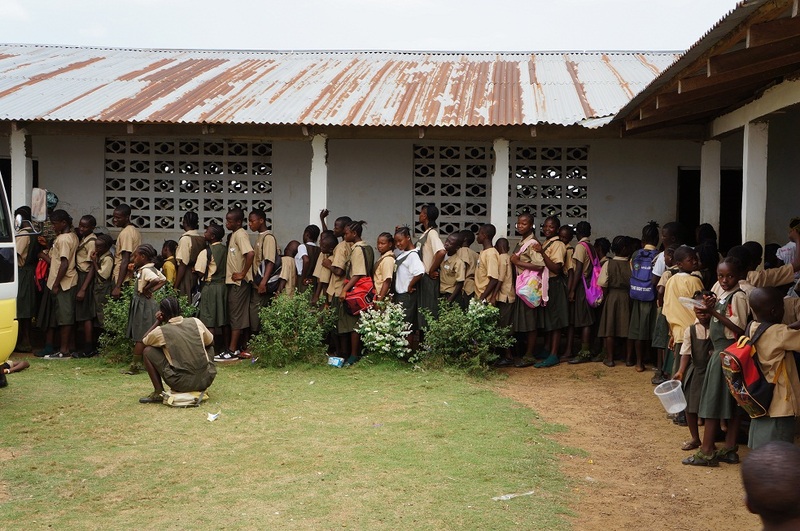 In 2008, over 400 students grade K-12 were attending classes in the newly completed school. 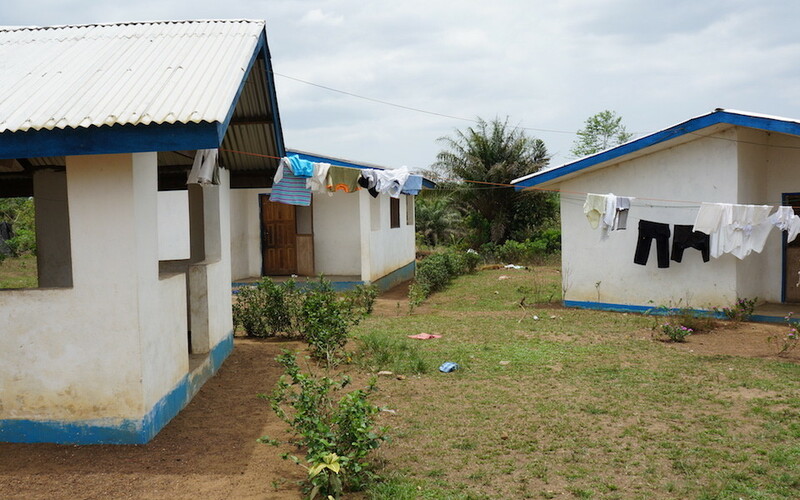 The school was expanded further in 2009 & 2010 when three additional classrooms were constructed to accomodate children from a nearby UN refugee camp. 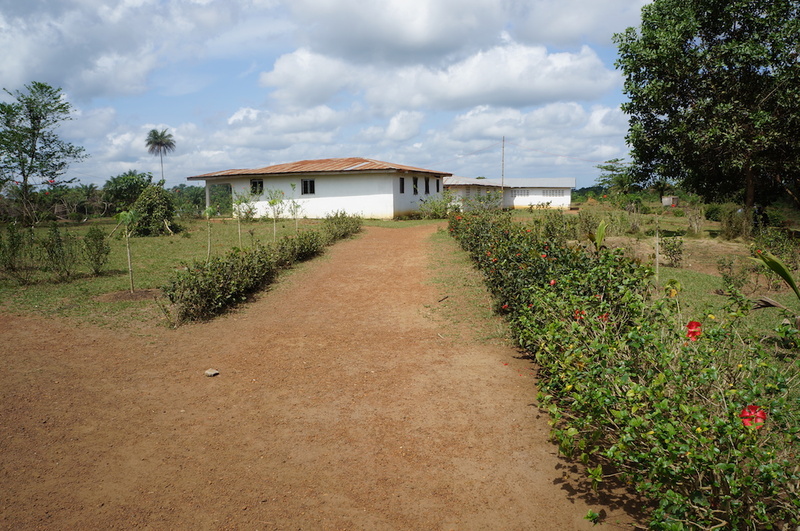 Gardens & fields surround the school to help make Hope Village self-sustaining. The soil will allow several rotating crops to be grown each year including rice, beans and peanuts. 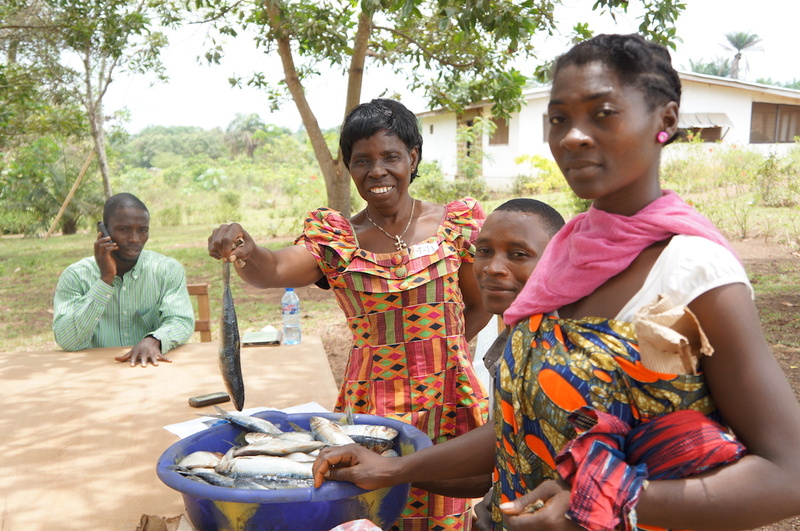 A farm committee comprised of four local men trained in agriculture supervise these activities. A program of pig, chicken and egg production is underway, bringing fertilizer to the farm and protein to the diet. Streams flowing through the farm will allow irrigation and the possibility of a rice crop & a series of fish ponds. Sustainability or self-suffciency is our goal for Hope Village. Rubber trees will be planted and the monthly harvest from those trees will hopefully allow the school/orphanage to become self sufficient within 5-10 years. 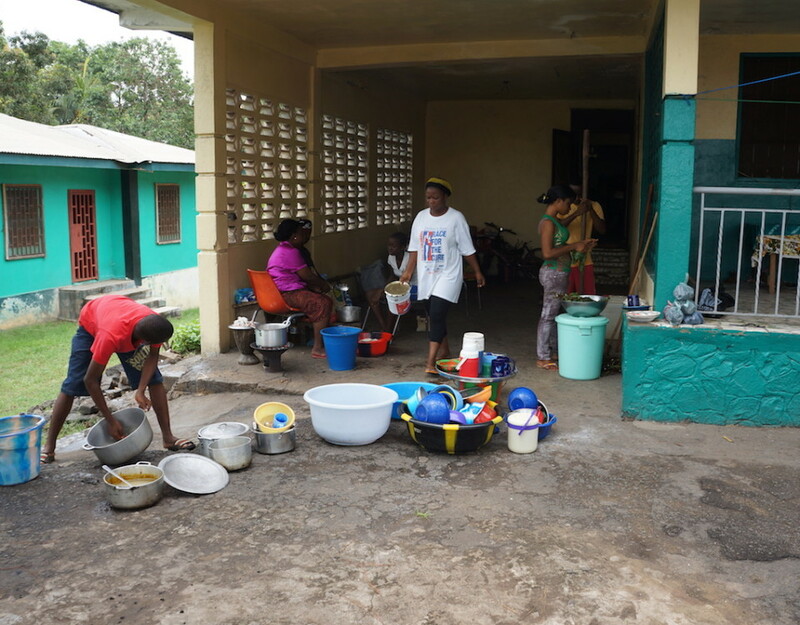 Bridges of Hope, Inc. actively seeks funds from individuals and organizations to channel them to established and emerging organizations, such as Hope Village, in the nation of Liberia that are directly involved in the education of that country’s children and/or are caring for orphans. Close monitoring of these organizations is paramount to our goals as we are determined that all funds be utilized for the purpose for which they were donated. Your donations keep things operating at Hope Village. 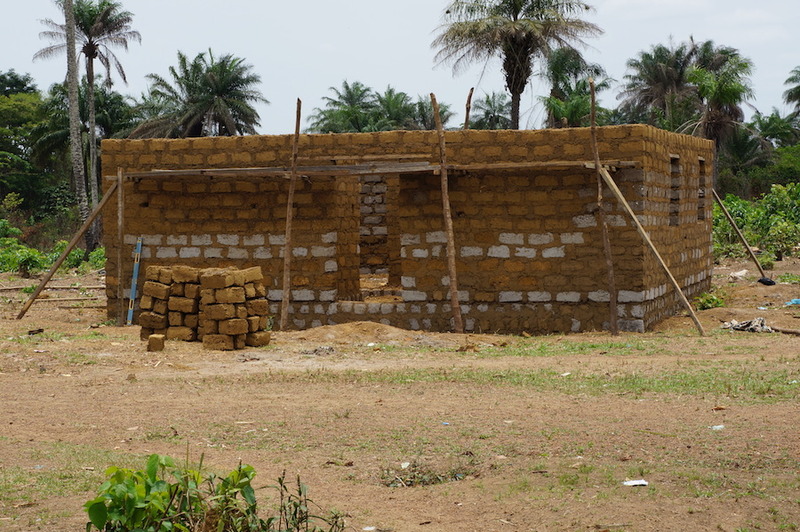 A twelve room school and two orphan homes are complete and construction has started on a library. Generous donations allow us to fund teacher salaries. 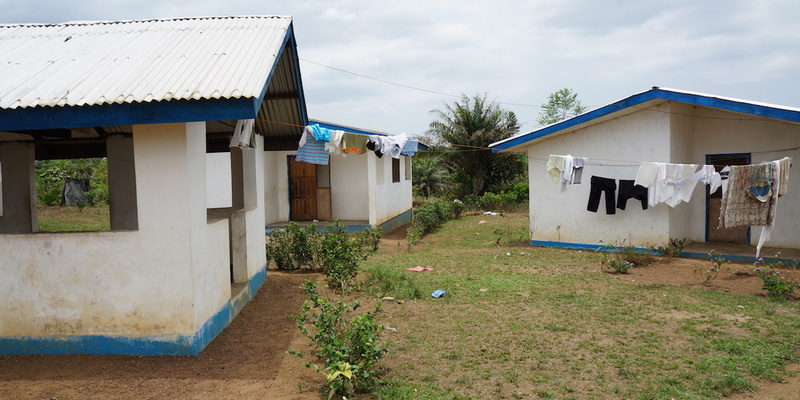 ...one of the primary goals of Bridges of Hope has been to foster sustainability at Hope Village. With more than a dozen homes on-site housing both orphans and our teachers, a 14 room school, a library and chapel, the infrastructure is in place to care for and educate children for many years to come, but Africa is littered with projects unfinished or abandoned when the founders ran out of money, lost interest or pass away, so one of the primary goals of Bridges of Hope has been to foster sustainability at Hope Village. 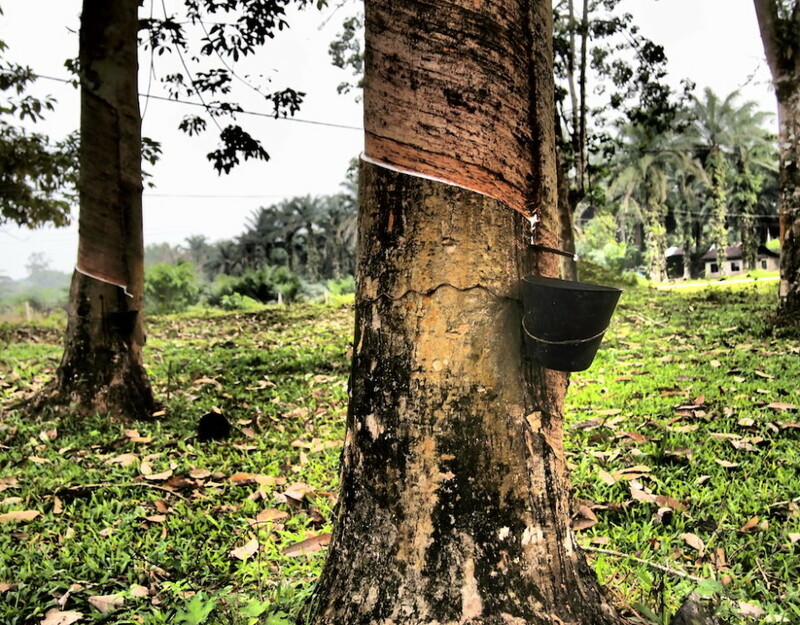 Rubber trees were planted in 2009 that will bring the first harvest in 2016. A portable sugar processing unit was purchased to process sugar cane. Palm nuts are harvested to extract palm oil. Pigs are being raised and a chicken project is in the works. 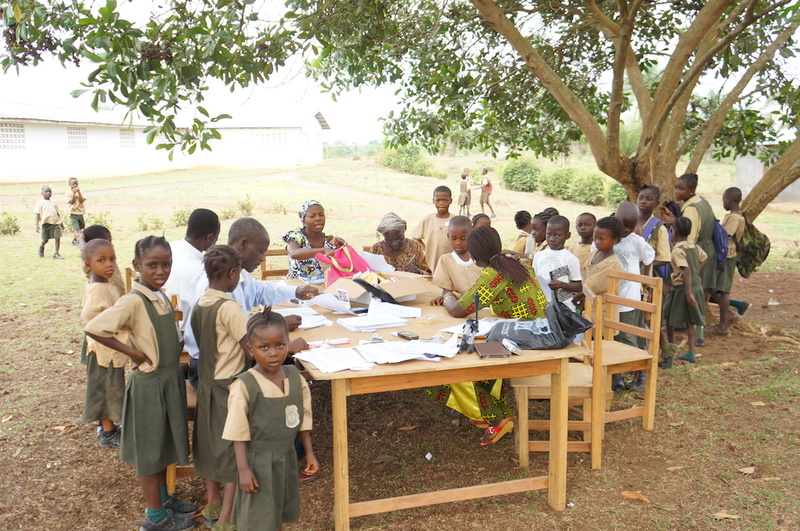 Each of these efforts will bring cash crops that offset the expenses of the orphanage and school and will eventually supplant the need for the founding organization, Bridges of Hope. 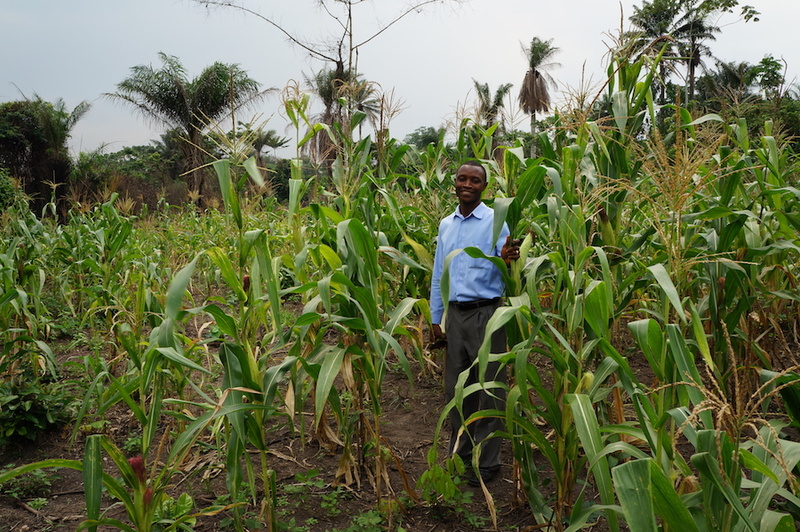 Farm projects in a non-mechanized country like Liberia are labor intensive so we seek funds to hire men who need jobs where there is 80% unemployment. Funds are needed to hire local men to tend the present crops and to develop new farm projects which will allow Hope Village to become self-sufficient. When you give to farm projects, you provide not only employment to those who need it but you help build an independent future for Hope Village and Hope International Christian Academy (HICA). We send a big THANK YOU to all our supporters. Are you interested in helping the need?